Scroll down to check out some examples of our previous print design work. We can help with just the design, just the printing or both. 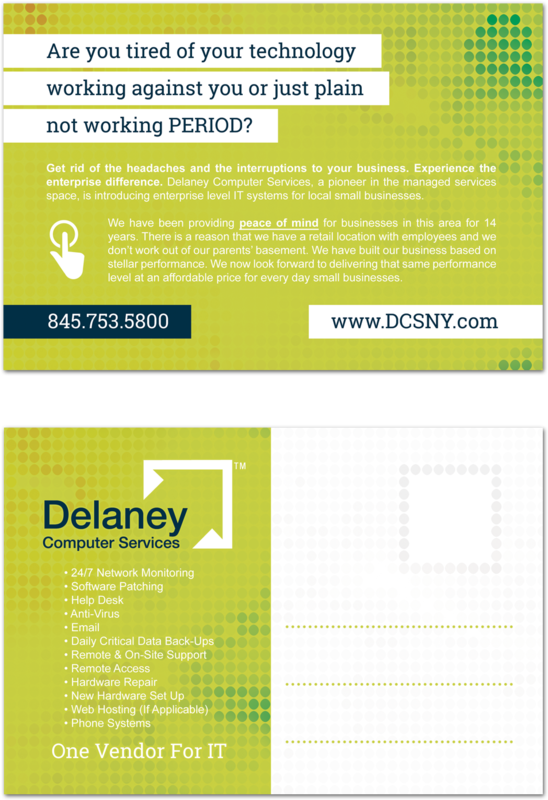 We can do everything from business cards to billboards so contact us today. 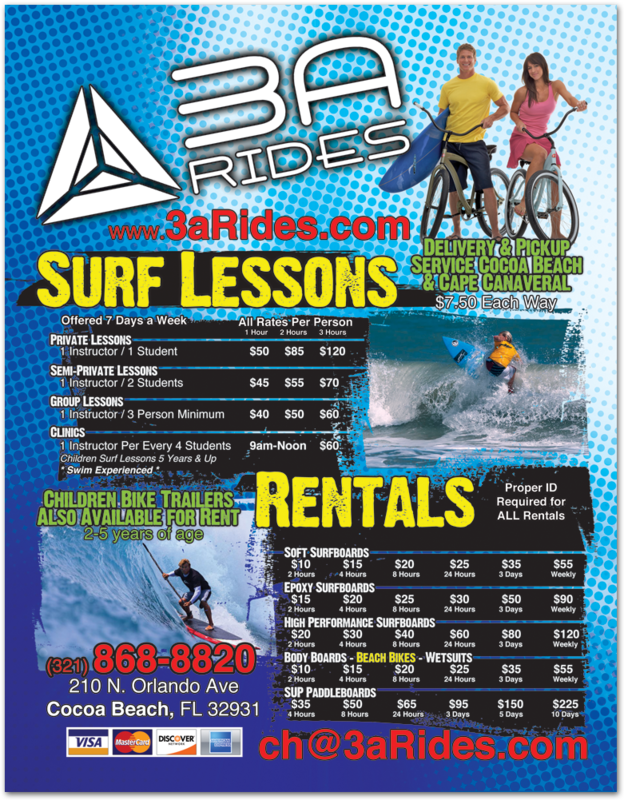 Learn about custom print and Florida graphic design services. 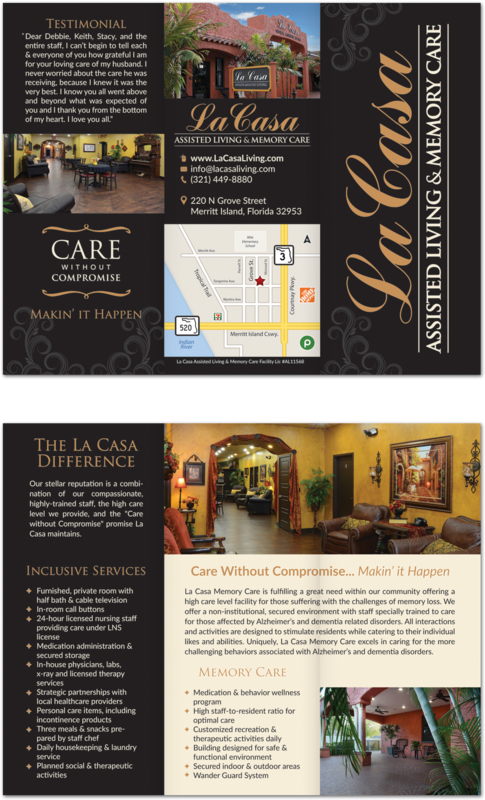 Local business cards, flyers, postcards, brochures and tri-fold printing company Melbourne FL.